If you're considering purchasing a nanny cam in Dubai, there are some pros and cons to take into consideration while living here. Of course our children, without a doubt, are the most precious things to us parents - and therefore, we would go all out in trying to take care of them and ensure their safety. Forworking parents, making sure your kids are safe 24/7 can be a little bit trickier. As it’s impossible for you to keep your eyes on your children all the time, which results in hiring a full time, or part-time nanny, house keeper, au pair, or babysitter. Furthermore, because one can’t trust anyone with their children, nanny cams in Dubai have grown popular among parents lately, and have had some eyebrows raised after nannies and babysitters were caught in trouble on camera. First and foremost, peace of mind of course. 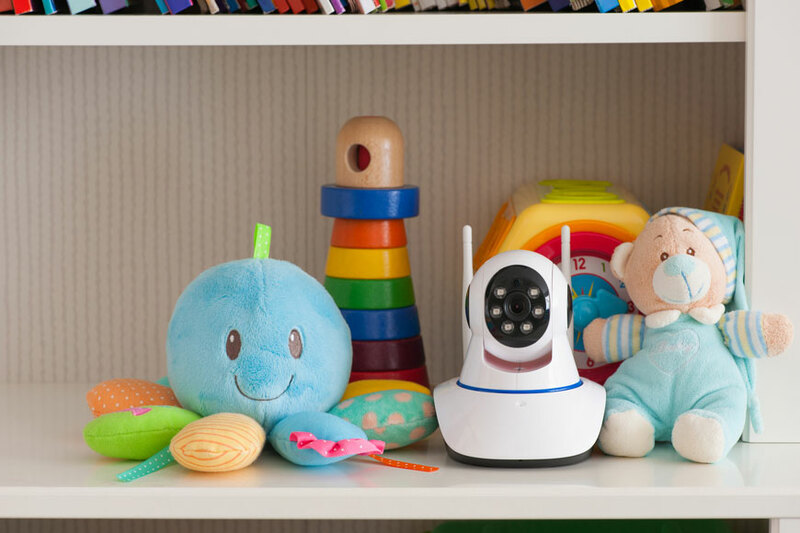 Nanny cams provide the luxury of keeping an eye on one’s children, even when they’re away. Nanny cams are the parents’ eyes and ears when their children are still too young to speak. Nanny cams keep parents in the loop at all times, which allows them to take immediate actions in cases of emergencies. Nanny cams also give parents the ability of keeping up with their little ones’ development stages, so they don’t miss out on important events. Parents can also observe the nanny’s actions when they’re not around, and how she spends her time meanwhile. Hidden nanny cams can violate her trust, and might even break the bond created between parents and her. It is advised to talk to your current or potential nanny about installing nanny cams around the house, and address any concerns she might have. You need to consider the legal issues of installing nanny cams in the house without their knowledge. After all, it is against the law in the UAE to not inform your nanny or home help that they're being filmed. Nanny cams can be misleading, as they cover parts of the house, and not the bigger picture. So one must listen to the caregiver’s side of any story spotted on cameras, before pointing any fingers. In the end, if you can’t manage to build trust with your nanny/babysitter/caregiver, they just might not be the right ones your family needs.